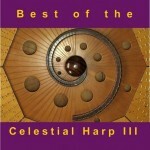 Celestial Harp at Forest Woodhenge. (Music Video) A match made in heaven! 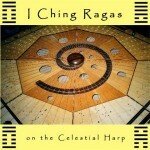 The Celestial Harp, a musical instrument designed to play the Zodiac and the I Ching, performs at Forest Woodhenge, a Druidic mandala of 128 posts in six concentric circles – a super sundial designed to observe the effects and phenomena of the Zodiac and the I Ching. The horoscope and the hexagrams of the moment of the performance were played, enhancing the cosmic alignment. A match made in heaven! 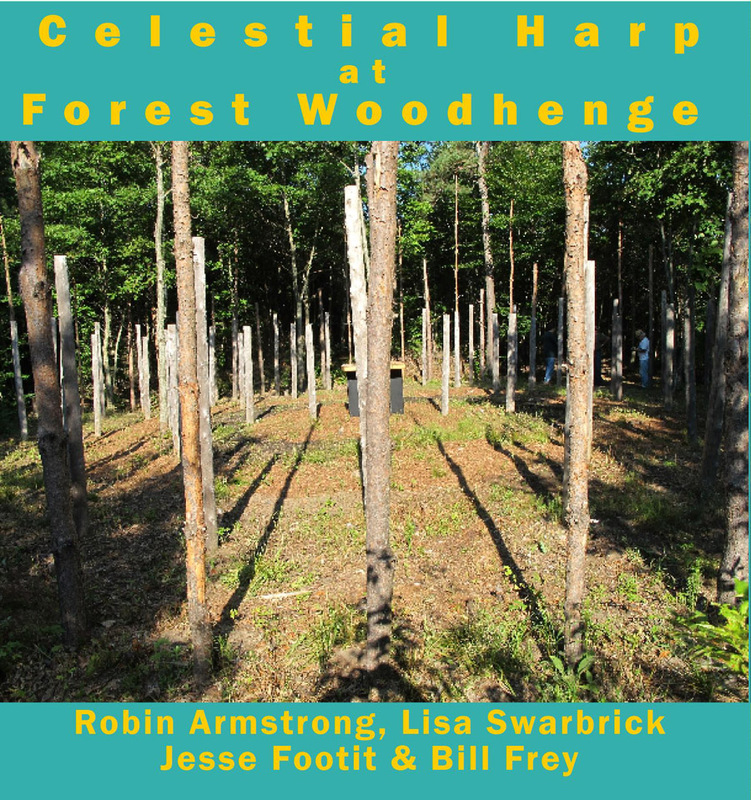 The Celestial Harp, a musical instrument designed to play the Zodiac and the I Ching, performs at Forest Woodhenge, a Druidic mandala of 128 posts in six concentric circles – a super sundial designed to observe the effects and phenomena of the Zodiac and the I Ching. 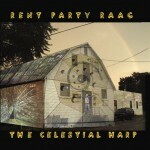 The horoscope and the hexagrams of the moment of the performance were played, enhancing the cosmic alignment. wheel and spiralling inward to the centre. Woodhenge which mark the space of the zodiac. 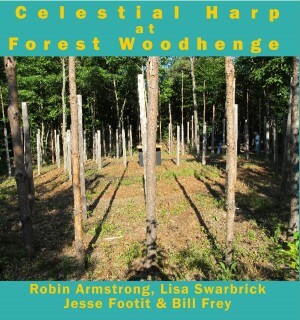 Harp and Forest Woodhenge is invoked. be receptive to these celestial frequencies. strings are struck to resonate the rest of the strings. 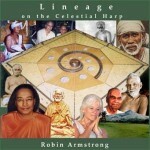 were resonated to activate the zodiac. according to Franz Bardon occupies 11-15 degrees of Taurus. hidden treasures and subterranean waters. the eight directions and to eight divisions of the zodiac.